We are just five days away from the release of the Xbox One, Microsoft’s next-gen gaming console, this Friday. That means it’s time to take a look at some of the device’s upcoming games and speculate on what sorts of Xbox One cheats we will be dealing with in the future. For some of the system’s launch titles, potential “cheat theories” are easy to come by. Battlefield 4 and Call of Duty: Ghosts are two games that have released for current-gen consoles already—BF4 on October 29 and Call of Duty on November 5. Both are new entries in popular first-person shooter franchises and have the sorts of cheats and unlockables one would expect. 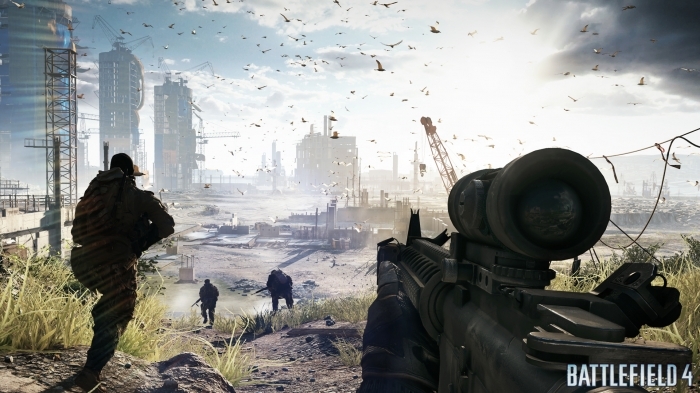 Players who dive into Battlefield 4 can perform certain tasks and achieve specified goals in the game to unlock new weapons, and hunt down collectible dog tags for Achievements/Trophies. While playing Call of Duty: Ghosts on the other hand, gamers can complete tasks to unlock new modes and search for the hidden Rorke Files. The Xbox One versions of these two games will likely feature the same sorts of unlockables and cheats. However, there are several Xbox One launch titles that will not be released until the console hits store shelves. Dead Rising 3, Killer Instinct, and Ryse: Son of Rome are three of the Xbox One’s exclusive launch titles. There is a good chance that players who fight zombies in Dead Rising 3 will be on the lookout for cheat codes and strategies to unlock and craft new weapons, as well as hints on how to get new unlockable costumes. 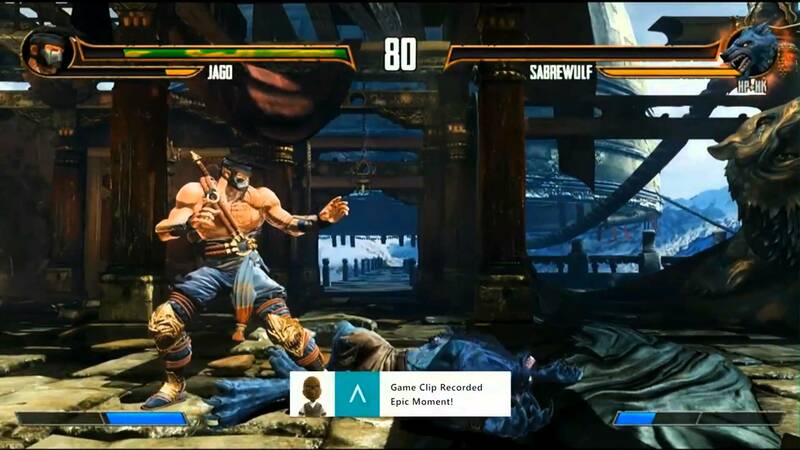 Killer Instinct has sparked much talk, as it is the first addition to the old fighting game series since 1996. Unlockable costumes are a common feature of fighting games, so it is likely they’ll make an appearance here. In addition to the combo-based combat system common to fighting games, Killer Instinct has some new elements to implement, which should make their way into strategy and hint guides. 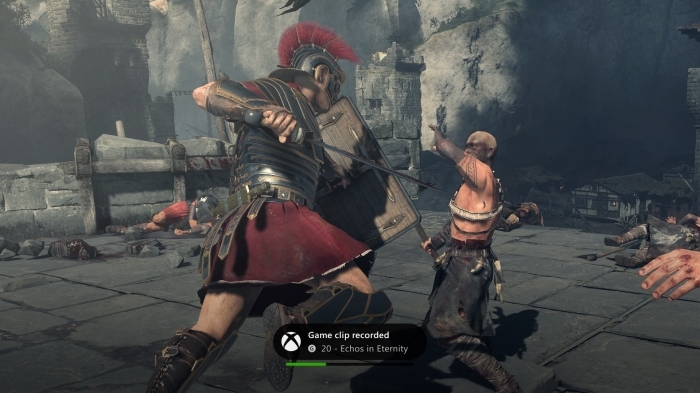 Meanwhile, Ryse: Son of Rome is an action-adventure game with Kinect capabilities. As a new IP, it is the hardest to predict cheats for. It is possible that there will be unlockable costumes/equipment/weapons and perhaps cheat codes related to the player character’s combat moves. Invincibility cheats are another possibility for this sort of game. 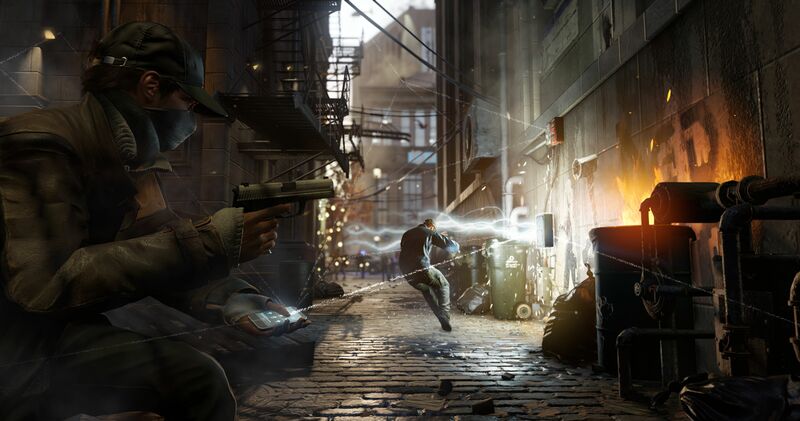 Amidst talk of all of these launch titles, Watch Dogs is still mentioned with excitement. Watch Dogs is a highly anticipated current and next-gen title that was meant to launch just a few days prior to the release of the Xbox One, but has since been delayed until an unknown point in 2014. With action-adventure gameplay and stealth elements in an open world setting, as well as a focus on the hacking techniques of the player character, one can imagine an instant-hack cheat code or unlockable weapons. Speculation is one thing, but we are quickly approaching the time when it will be replaced by facts. The Xbox One and its games are almost here, and gamers who are interested in these titles should sit down and decide whether or not Microsoft’s next-gen system is right for them.